Scottish Government health secretary Jeane Freeman has said nurses could help plug gaps in NHS Tayside's mental health services. A GP who visited Dundee man David Ramsay just days before his suicide has confirmed she urged Carseview staff to admit him, in a letter that has disappeared from medical records. 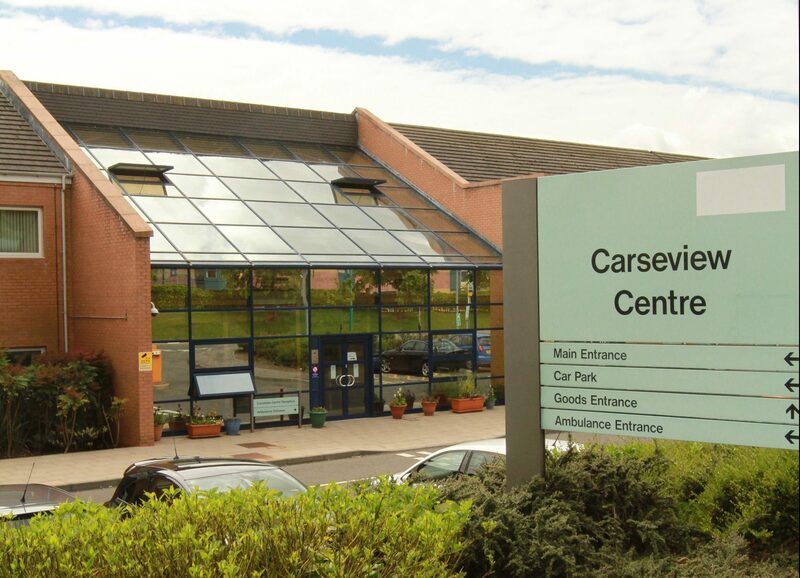 The manager of a Perth-based charity has claimed NHS Tayside is “racing towards a precipice” by continuing with controversial proposals to centralise health services. The Tay Road Bridge was closed to all traffic for over an hour on Saturday morning because of concerns for the welfare of a man on the bridge. The bridge was shut from 6am until shortly past 7am. The man was removed from the bridge unharmed and taken to the Carseview Centre for treatment. Scotland's former chief inspector of prisons has been chosen to head the inquiry in mental health services in NHS Tayside.